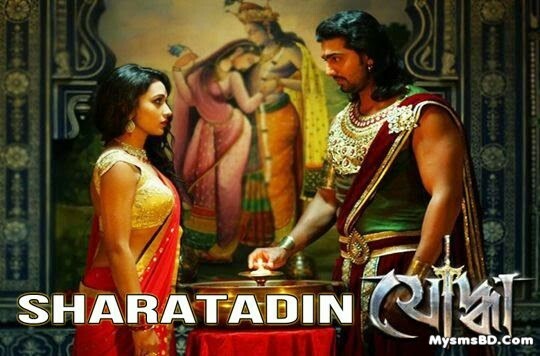 Saratadin song lyric from Yoddha (2014) : "SHARATADIN" Bengali song from Bengali movie Yoddha. Super star Dev & cute actress Mimi starring this video. The song sung by Arijit Singh & Anwesha Datta Gupta.